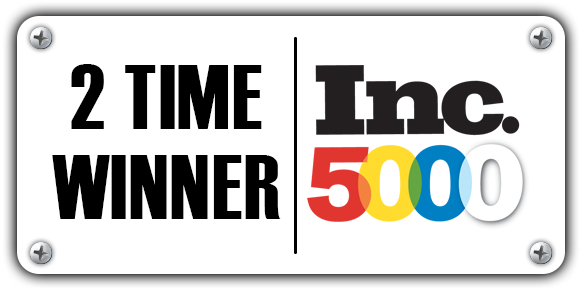 they generate tons of repeat and referral customers. When customers are referred to any new business, they will typically do a quick search online to find out a little more about that business. 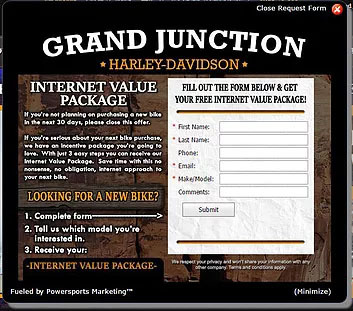 So, with the insight from Marketing Manager, Justin Marchun, Ben wanted to find a way to take advantage of those prospective customers who were researching Grand Junction H-D online and increase leads for the sales team. 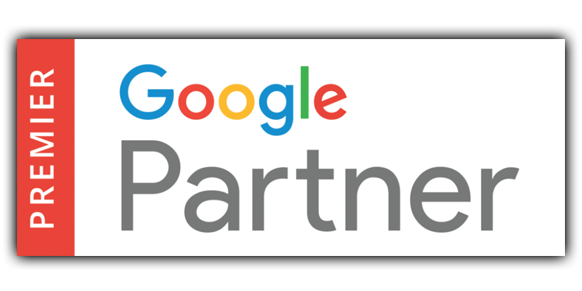 As a new participant in the Local Web Dominator program, they activated the lead generating feature that is included in the program called the Lead Magnet. The customized Lead Magnet is an embedded window that opens on the Grand Junction H-D website. 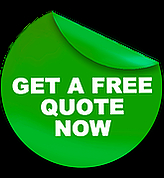 It includes a premium offer that is MAP approved and encourages quality leads for new or used units. 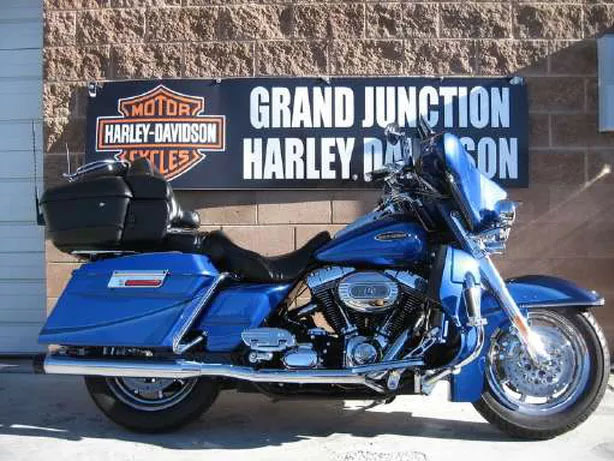 These leads are then emailed directly to the Sales Manager at Grand Junction H-D® who can ensure they are worked correctly and closed as sales. In just one month, at the end of winter…in Colorado, Justin was able to generate 25 unit leads for his sales team. With an average closing ratio of 10%-15%, that could translate into 2-4 bike sales in one month just from the Lead Magnet. Keep in mind, this is a winter month in Colorado! One of the many responsibilities of a Marketing Manager in a dealership is to generate leads for the sales team…That’s what marketing is all about, after-all. Through the success of the Lead Magnet on their website, that is one thing Justin can cross off of his to-do list.